Carol is planning an evening of Repurposing Wreaths for the Van Gogh & Goodies crowd Monday, April 16 at 5:00 pm. Most of us have an old, worn, or faded wreath around the house. 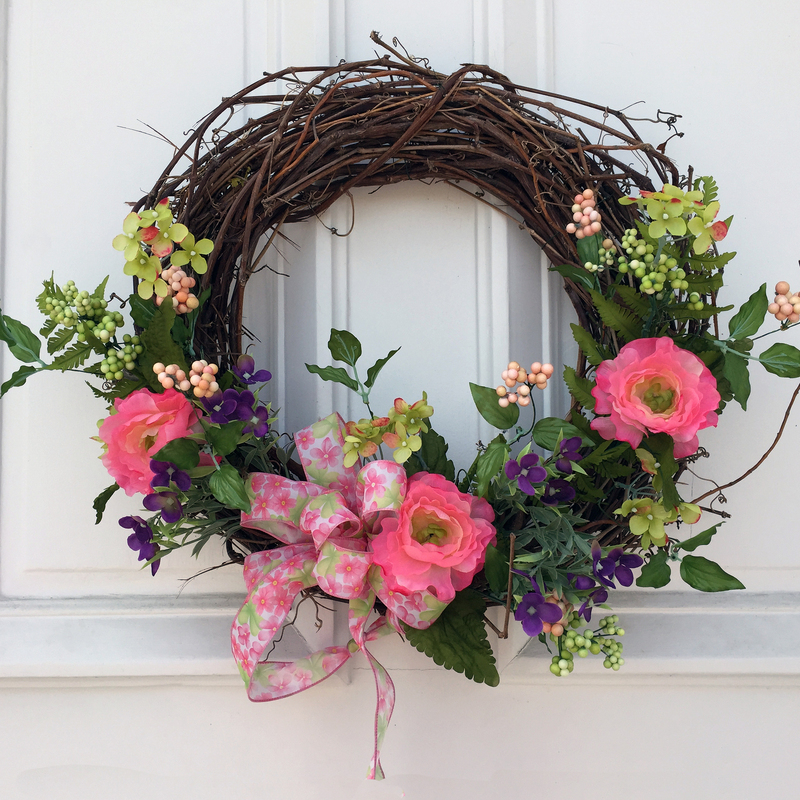 Bring yours and we’ll create a lovely wreath for spring.